Head on over to MaltaMum to purchase your carrier. Mention A Bird with a French Fry and receive a free MaltaMum Card. Choosing baby carriers seems like an easy task – before your baby is born. But after your little one arrives, you may find that your “perfect” carrier is uncomfortable, cramped, too loose or just too difficult to use. This will never be the case with Ergobaby. The Ergobaby carriers have attracted a host of international product awards and health endorsements and are the only baby carriers to be listed as one of the “Top 20 baby products over the last 20 years” by Parenting magazine. 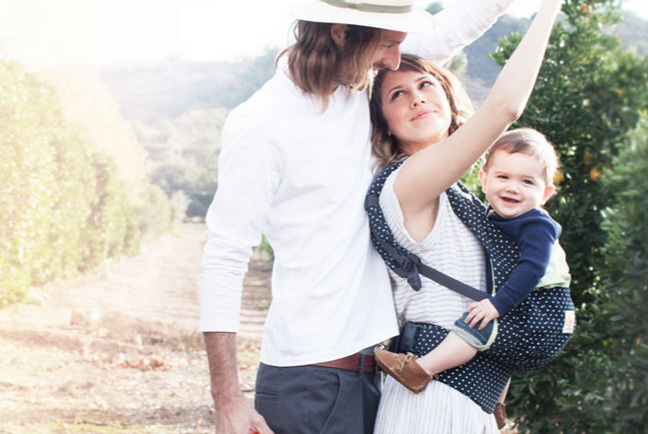 Their carriers are comfortable for parents, ergonomic for baby and 100% safe. *The Maltamum Card is a privileges card for parents (and parents to be). It is not a credit card, it is simply a membership card which gives the card holder exclusive discounts from a long list of companies as well as exclusive offers. You can benefit from this abundance of discounts as many times as you like during the validity of your membership card. Be sure to mention A Bird with a French Fry at time of purchase to receive your FREE MaltaMum Card.